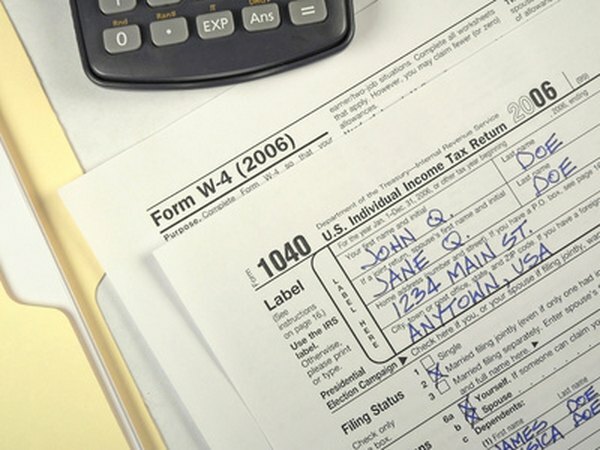 Traditional and Roth 401(k) plans offer tax-sheltered savings. Traditional 401(k) plans allow you to defer salary into the plan pre-tax until you retire. Roth 401(k) plans let you contribute after-tax dollars so you can take tax-free distributions at retirement. Depending on your financial circumstances, it may make sense for you to split your contributions between a traditional 401(k) plan and a Roth 401(k) plan if you have that option. Just because an employer offers a traditional 401(k) plan doesn't mean it offers a Roth 401(k) plan. However, if your employer wants to offer a Roth plan, it must also offer a traditional 401(k). Uncle Sam allows you to contribute to both types of plans, and you can split your contributions however you want. The Internal Revenue Service sets a cumulative contribution limit for all of your 401(k) plans. Every dollar you contribute to a Roth 401(k) plan decreases the maximum you can put in a traditional 401(k) plan and vice versa. As of 2012, the contribution limit is $17,000. If you put $12,000 into your traditional 401(k), you could contribute only $5,000 to a Roth 401(k). If your combined contributions exceed the annual limits, could be taxed twice on the excess contributions -- once when you make the contribution and again when you take the money out. If your employer generously matches your contributions to your 401(k) plan, the employer match has to go into a traditional 401(k) plan, regardless of whether you made your contribution into a traditional or Roth 401(k). The matching contribution doesn't count as part of your taxable income in the year the contribution is made. However, you'll have to pay income taxes on the distribution when you take the money out. There's not a universal answer as to which 401(k) plan option is best. If you expect to have a higher tax rate in retirement, the Roth 401(k) offers the better tax savings. However, if you anticipate having a lower rate, the traditional 401(k) plan makes more sense.